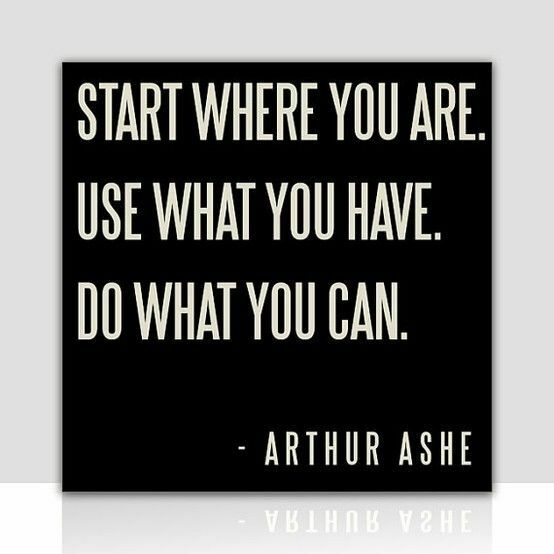 Tennis great, Arthur Ashe, served up an ace with these words. I have preached the same manta for ending hunger for over 35 years. Ending hunger in our lifetime can be accomplished. All it takes is for each of us to follow this simple 3 step plan. We need to start right now, right where we are. We use whatever resources we have available, and do whatever we can on behalf of the poor and hungry. The results will be more powerful than any of use can imagine. We will see the day when hunger is just an ugly memory. I live for that glorious day. Working together we can make it happen. This entry was posted in Hunger & Poverty, Quotes and tagged ability, action, Arthur Ashe, changing the world, hunger, mantra, memory, poor, poverty, resources, starting, tennis, working together on September 17, 2015 by Ray Buchanan.